I have been so busy with life and the release of Darkness before Dawn that I forgot that my other historical fiction novel Skylark is out on 1st August 2013 by Rogue Phoenix Press. Stay tuned for a link or check out the book store on the day to purchase it. 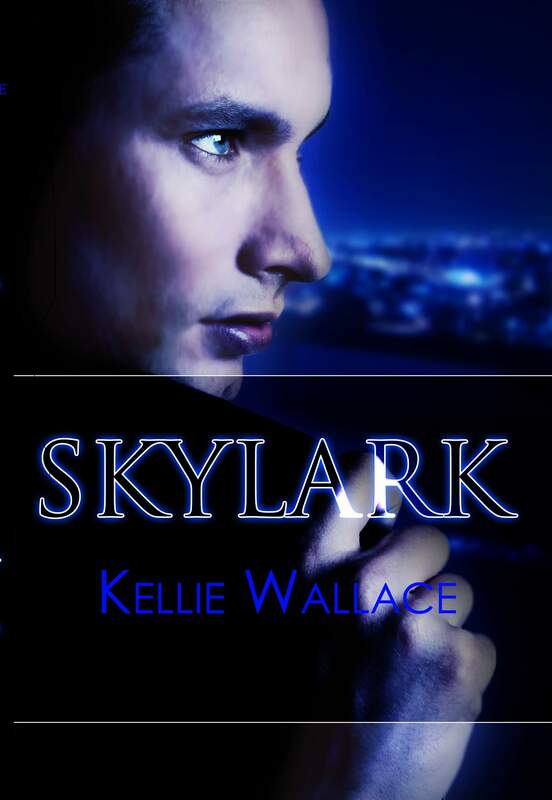 Next PostNext Skylark is out now!